Did you know you could buy your own hosptial gown? 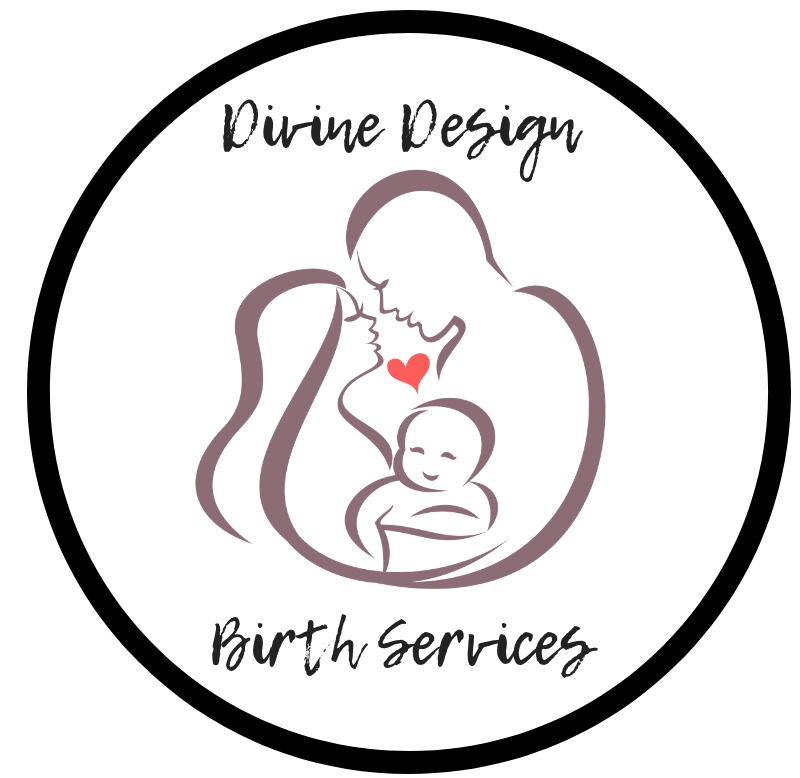 Look stylish for your HOME BIRTH or HOSPITAL BIRTH! These hospital gowns and delivery/nursing robes have such cute prints on them. They are also very functional for the needs of the providers when clothing has to be removed quickly. Not to mention this gown will only be worn and washed by you. ¡Luce elegante para tu NACIMIENTO DE CASA o NACIMIENTO DE HOSPITAL! Estas batas de hospital y batas de parto / enfermería tienen estampados tan lindos. También son muy funcionales para las necesidades de los proveedores cuando hay que quitarse la ropa rápidamente. Sin mencionar que esta bata solo será usada y lavada por ti. Next postIs labor induction safe? ?